I have just finished watching the season five finale of Once Upon A Time – or OUAT for short. Totally was not expecting that. At all. 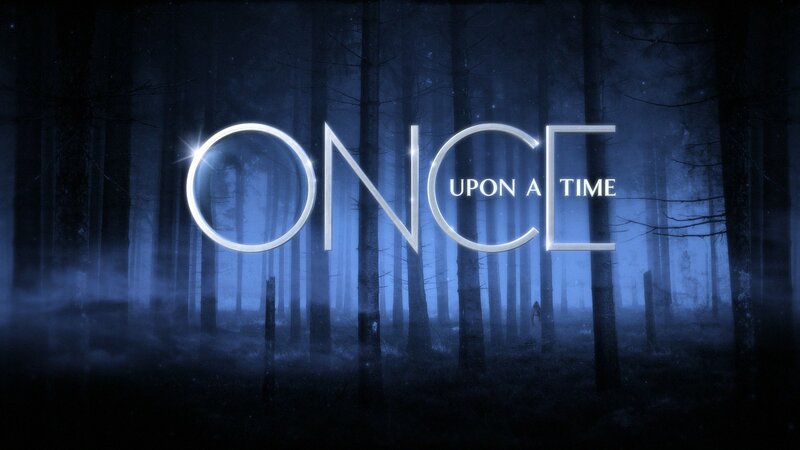 All I can advise for OUAT fans who have yet to watch it, is brace yourself. Also, you may want to warn your family that you are watching the finale and screaming, talking to the TV, and other noises are all very fair game. Where do I even start? So much happens in the finale that it’s basically a whirlwind of scenes and emotions. Dark Hook has brought all of the past Dark ones into Storybrooke through a portal that goes to the Underworld. As you watch, the Dark ones go and touch all of our beloved characters: Regina, Robin, Mary Margaret, David, Henry, etc…Well, they touch almost all of them. Emma, her brother, Robin’s children are left untouched. A symbol is left on their wrist. It indicates that when the moon reaches a certain point, they will be taken to the Underworld. The Dark ones will be left in their place. Even though the situation looks hopeless, Emma is determined to save her family any way possible…even if it means she gets destroyed in the process. After all, the only way to eliminate the darkness forever is to place it all into one vessel and have that vessel killed. Mary Margaret, David, Henry, and Neal decide to go to Granny’s Diner. Spend their last moments as a family together. Emma promises her mother she will come, but first she has to try and fix this. It is now time. Emma was unable to save her family. They are all taken and surrounded by Dark Hook and his fellow Dark Ones. I love that line. What kind of person are you and myself going to be? Are we going to give into sin and our struggles? Let the whispers of temptation fill our ears with falsely wrapped words? We all have a choice to make each day on what kind of girl, woman – boy, man, we will be. 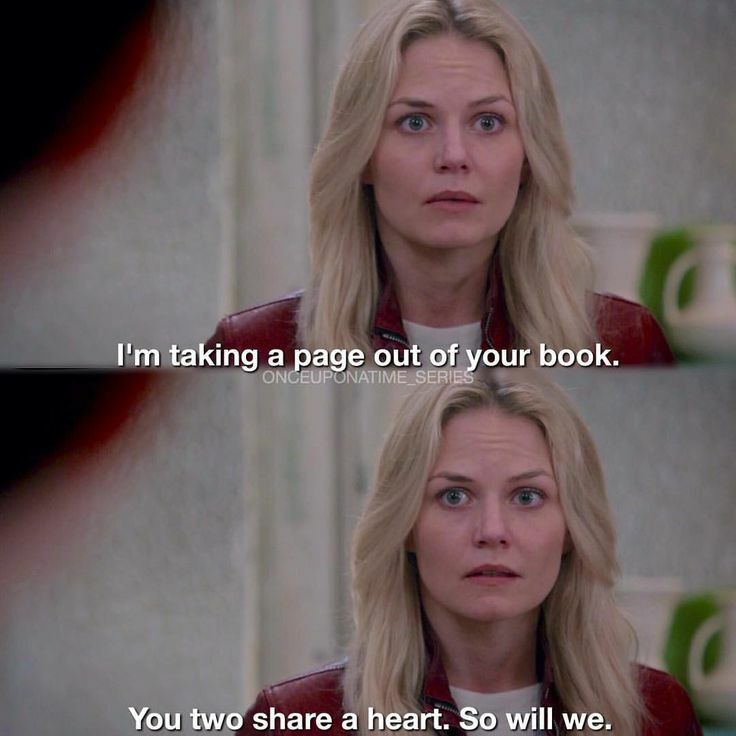 You can see the clear battle raging in Hook’s mind as Nimue cuts off a great deal of Emma’s air supply from her final attempt to protect her loved ones. Flashbacks insure before Hook makes his decision on what kind of man he will be. Hook takes Excalibur and draws all of the darkness from the past Dark Ones into its blade. There is only one way to fix everything that he has done: destroy the darkness once and for all…and with it, himself. At this point, he holds out the sword to Emma – asking her to strike him down. Tears fill her eyes, and she shakes her head adamantly, not wanting to lose him. But his words that finally convince her come shakily, “Let me die a hero. That’s the man I want you to remember.” They share a kiss and whisper “I love you” before Emma reluctantly and tearfully shoves Excalibur into her love. This scene has so many emotions and heart-wrenching lines it should have a disclaimer: warning, hyperventilating and heart crushing scenes occur, watch at your own risk. As Hook dies in Emma’s arms, she transforms back into herself – no longer a Dark One. Tears fall down her face as she pulls the sword from Hook only for it to disintegrate. 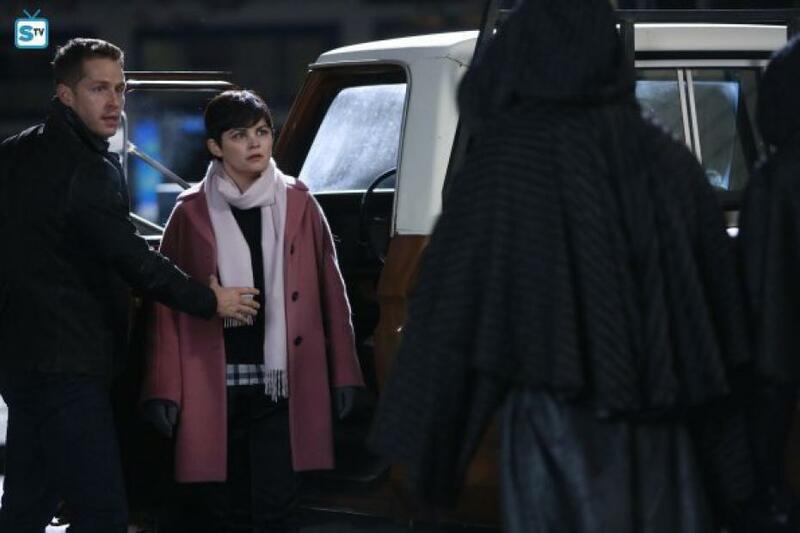 When the sheet is covered over Hook’s face and they wheel his body away, Emma tearfully leans against her parents – face portraying the agony that she is going through. Later, we watch as Belle returns and shares a passionate kiss with Rumple. She tells him she loves him. Some time after this, Emma texts Rumple to meet her in his shop. He does. And the most shocking revelation is revealed. 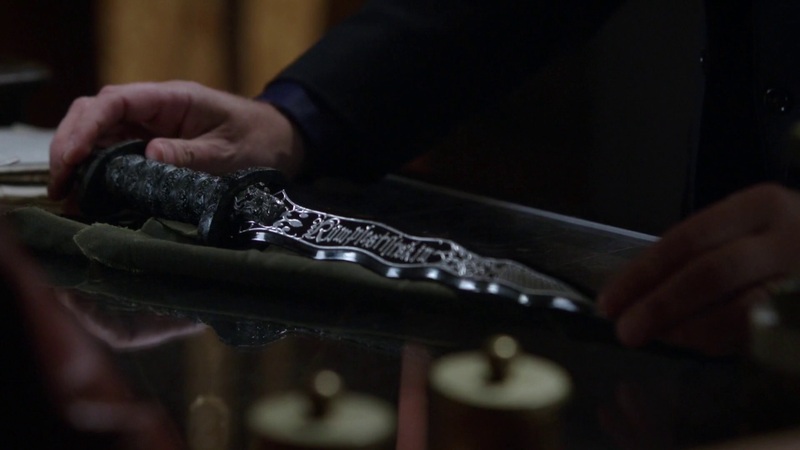 Rumple has the real dagger. The dagger that now has the power of all the Dark Ones from all time. He was the true Dark One all along. Shocked does not even begin to describe myself at this point. Rumple frustrates me indefinitely. So many times I and I’m sure others, have thought he was turning good. And the odd thing is, I want Rumple to be good. Then, of course, my thoughts turned to Belle. That poor woman has suffered more emotional scarring from him than should ever be acceptable. It truly is sickening how much Rumple not only manipulates those around him but especially her. Emma, naturally, is horrified. This means that Hook’s sacrifice of death was in vain. For now, Rumple has the power of all the Dark Ones from all time combined. Not one to give up, Emma tells Rumple he owes her. She could easily tell Belle about him before he could kill her. With that in mind, Rumple accepts her request: she has decided to go to the Underworld and get Hook. Just like her parents share a heart, Emma decides that she and her love will too. The finale ends with the scene of the portal to the Underworld opening and our heroes embarking through it. Again, it seems, that our fairytale characters are stacked against unimaginable odds. I can’t wait for March when the next season starts! Do any of y’all watch Once Upon A Time? What were your thoughts about the season finale? Let me know in the comments! Petticoats, undergarments, jeans, and tennis shoes–fashion has certainly changed throughout the years, and I thought I would highlight a specific decade of fashion: the 1940’s. World War II had a major effect on how fashion evolved during this time period. Because of rationing, the dress length for women was brought up to right below the knee. Shoulder pads became a huge trend, finding a place in almost every dress, jacket, and blouse that was worn. This gave off a boxy effect and a more militant look than previous styles. Different necklines that existed during this period included the sweetheart, wrap, keyhole, and V among others. All were exceedingly modest. Interestingly, an effect of fabric shortage was the victory or utility suit. Women found this option appealing since it allowed them to mix and match different clothing pieces – allowing more outfits for less fabric. Unlike our modern pencil skirt, the 1940’s one was A-line, slowly flaring out. Women would pair solid or colored blouses – almost always buttoned down – with the skirt. The padded, wide shouldered jacket would be the finishing touch, following the trend of the time. Another effect of the war dabbled into the different fabrics people were able to use. Primary and neutral colors in solid prints were usually turned into clothing items. As the war progressed, however, people began buying and sewing with some prints such as florals, polka-dots, and plaid. Rayon was a new synthetic invention that was quite popular with home sewers. Cotton and wool were also used. Restrictions in fashion did not pertain only to women, however. The lack of fabric affected male styles and clothing too. Men were not allowed to have flaps, cuffed pants, and trousers could be no more than nineteen inches around. Despite this, the cuffed style was so popular that people found a way around this obstacle. By buying longer pants, people could cuff their own trousers at home. Casual style was a huge by-product of the war time restrictions. Most men were no longer able to abide by the strict dress code, and therefore more casual items were introduced. Knit shirts came into play, oftentimes having Norwegian designs. The neckline was usually rounded and high, although the optional V neck allowed some diversity. Despite this, suits were still something men wore every day. A classic suit from the 1940’s would include the wide-chalked pattern. Pants were wide around the ankle and often times high-waisted. The trench coat was another classic that closely resembled the overcoat. It had a boxy appearance and fell to the knee. Another icon from 1940’s fashion was the Gabardine jacket, made from a cotton and rayon mix. Plain in style, it had five buttons down the front which would be switched for the zipper in later years. This jacket, as opposed to the trench coat, halted at the waist. I hope y’all have enjoyed learning about fashion from another decade. I know I certainly have! Sometimes I think we take for granted how much God protects us. All the times when He has spared our life because it was not yet our time. I was reminded of this especially over Christmas break. My mom and my brother were in the car, driving home. It was raining extremely hard when suddenly a car from the left lane turned right in front of them. It rammed into the front of our van which had been going about forty miles per hour. By God’s grace, my mom was able to turn the car so that they did not hit the electrical pole in front of them or roll down the steep hill to their right. There were basically no cars on that road besides ours and theirs. If there had been, I am almost certain someone would have died. The axel on our car was broken and the front wheels turned in odd directions while the engine of the car literally touched the ground. The door on the driver’s side would not open. Their airbags did not go off. And get this. They sustained no injuries. As if that was not amazing enough, the people in the other car came out uninjured as well even if their car did not. So many variables in that should have equaled their deaths: it was raining very hard, their airbags did not go off, and the axel was broken completely. Yet…God in His power had arranged for there to be no other cars on the road and had supernaturally protected them when at the very least they should have sustained injuries. I don’t know how you can look at that and say that there is not a God watching over us. I, for one, am incredibly thankful for His protection. Note: I understand that some people have had loved ones die in car accidents. That is a terribly tragic situation and I am not trying to undermine it. It does not mean that God loves my family members more since they did not die. It only means that it was not their time to go and be with Him. 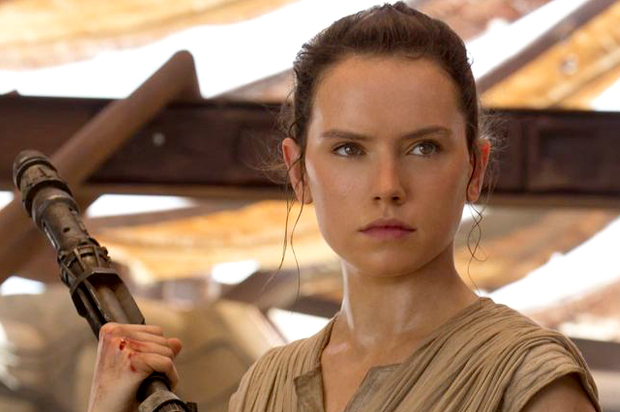 As I mentioned in my previous post (the review on The Force Awakens), Rey is one of my new favorite characters. And therefore, I am terribly curious as to where she originates from. With that said, I am going to list several theories (all credit for coming up with them/putting them together goes to Deborah Teh) about her. Or in other words, Luke’s daughter. I know you’re probably thinking but Luke’s a Jedi and Jedi aren’t supposed to marry. Well, we all know that went out the window with Anakin and because Luke did not have the most conventional form of Jedi training (swamp anyone? ), he very well could have had a love affair or married. But then how did Rey come to be on Jakku? After all, Luke knows all too well how boring it is to be on a dry desert planet. 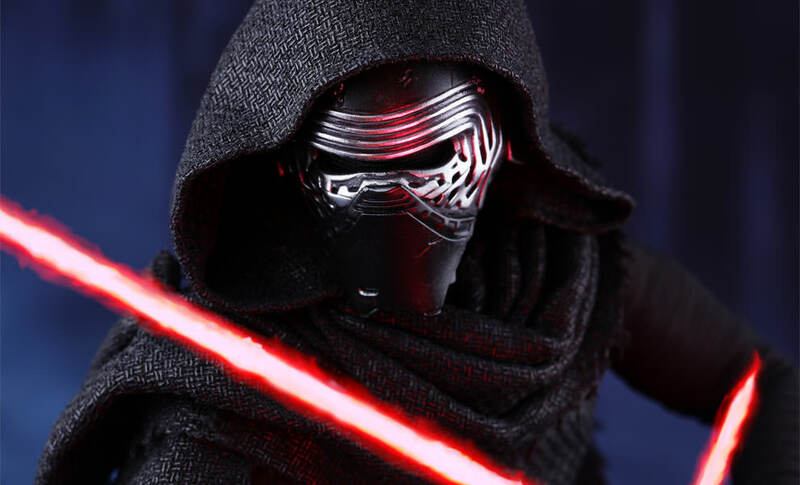 However, if we recall what happened when Ben Solo – or Kylo Ren, turned to the Dark Side, it might make a bit more sense. Kylo went and basically killed all of Luke’s padawans. Let’s say that for some reason he either spared Rey (his cousin if you go with this theory) or she was not there. After such a horrifying event, Luke likely felt that he had to protect his daughter from Ben/Kylo. 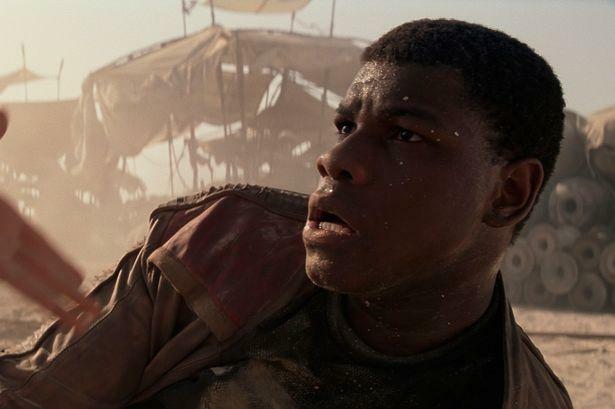 And now enters the desolate-ish planet of Jakku. Of course, the issue also must be addressed on why Rey would not know that Luke was her father. For one, for all we know, she could have been extremely young when left. If not however, it would not be too far-fetched to say that Luke used the Force to remove some of her memories. This theory makes the most sense to me given how strong Rey’s natural force ability is. Additionally, if you consider how well she could fix things and flew a ship with having very little previous experience it only makes sense that she is a Skywalker with both her dad and grandfather being strong in the force and the later having exceptional skills in driving space vehicles (The Phantom Menace anyone?). Also, why else would the lightsaber that had previously belonged to Anakin then Luke go to her when she called it instead of Kylo Ren who is supposedly more well trained? 2. She is a Solo. 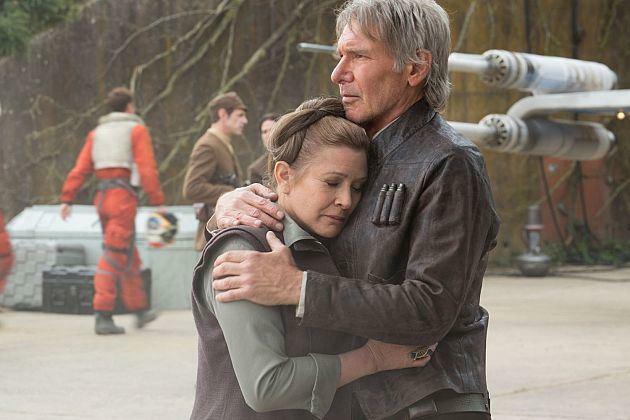 By this of course, I mean the daughter of Han and Leia. Although they do not speak of another child besides Ben, there is no reason to assume that they did not have another one. Another reason that supports that she might be related to the Solos, is that both her and Kylo Ren have a fairly similar appearance (dark hair and eyes). But how did she get to Jakku? Well, there are really only two options for that. The first is that when Kylo killed all of the other padawans, he was unable to kill his little sister because of emotional attachment. Despite the fact of him turning to the Dark Side, he did not want Snoke (or his family for that matter) to find her. Therefore, he wiped her memory using the force and left her on Jakku. The other option would be similar to the one I mentioned if she were a Skywalker. Leia and Luke took her to Jakku in order to keep her safe from Kylo Ren and used the force to wipe her memory. This could also explain why the Millennium Falcon would be on Jakku in the first place. Perhaps they knew that someday she would come back. Back to her being a Solo though. If this theory is true, it would give more of an explanation for why Han Solo offered her a job right off the bat and Chewie taking a liking to her so quickly. I know you’re probably thinking but Obi-Wan never fell in love and he was way too old to be her father. Well, clearly as everyone saw with Anakin, he might have had a love interest (And in the Clone Wars he supposedly did with Duchess Satine). For this to work, however, he would have to be her grandfather. Adding on, both Daisy Ridley who plays Rey and Alec Guinness who played Obi-Wan Kenobi each have British accents. Coincidence or not? And in the flashback, you can hear the voices of Alec and Ewan McGregor (who both played Obi-Wan) telling Rey to take her first steps. 4. She is a Naberrie. Could Rey be related to Padme’s family? In a deleted scene from Attack of the Clones, Padme’s sister is shown with children. Perhaps she is the offspring of one of them? Although this theory has a few holes in it, such has how would she have come to Jakku? There is also the fact that Daisy Ridley and Natalie Portman look very similar. And her hairstyle. I wonder if it is a nod to her past family? 5. She is not related to anyone. And of course the last one would be that she is not related to anyone. She has her own family and her parents probably died leaving her alone. But then, of course, that does not really explain the flashbacks she had. Personally, the first three theories make the most sense and out of those I’m hoping number one will turn out to be true. What about y’all? Do you have any other theories about where Rey comes from? Let me know in the comments! 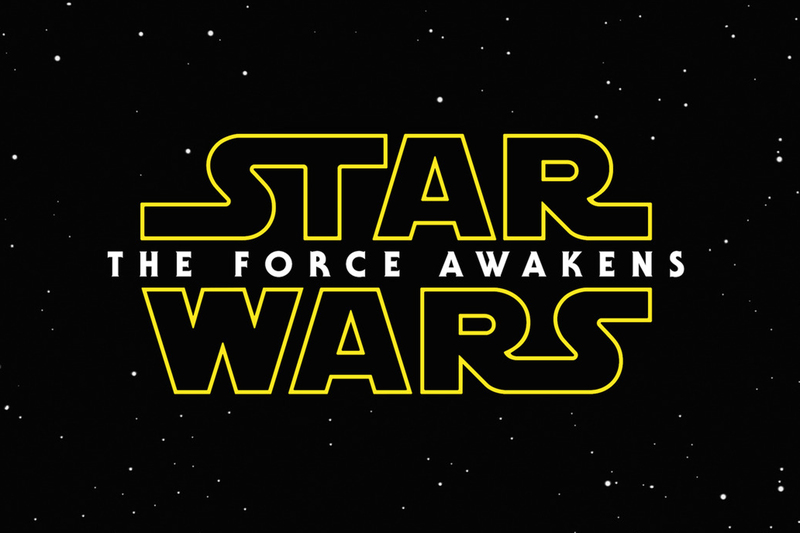 On New Year’s Day, my dad, brother, and I drove to Atlanta to watch Star Wars: The Force Awakens. This was Brayden (my brother) and I’s first time to see one of the movies in the Star Wars saga in theatre. We were very excited. To start off my review, I’m going to go into each main character. Rey. I loved Rey! I was happy that we finally received another girl character, because other than Padme and Leia there had not really been any main ones. She definitely did not mess around and I was excited to see that she used a lightsaber. Her mysterious past leaves room to “play around in” for the next few movies and I’ll be interested to see how that fits in and where she comes from. Finn. I felt that Finn was the character everyone could relate to. Such as when he said, “Stay calm…Stay calm…” to himself when they were about to make a daring escape and when he decided that he was not going to stay and fight – he was going to run away to the Outer Rim. I love that they showcased a very human character. Poe. Even though the Resistance pilot did not get as much screen time as the others, I did like what I saw of his character. I hope we’ll get to see more of him in the next film. Kylo Ren. This was definitely an interesting character. Obviously, he’s the villain in the movie but by his own words, “Forgive me. I feel it again… the call from light,” we can see that he has not completely given over to the Dark Side yet. But then, he fatally wounds his father to the point where Han Solo could very well be dead. So who knows. It will be interesting to see if they continue to show his struggle between the light and dark in future films. 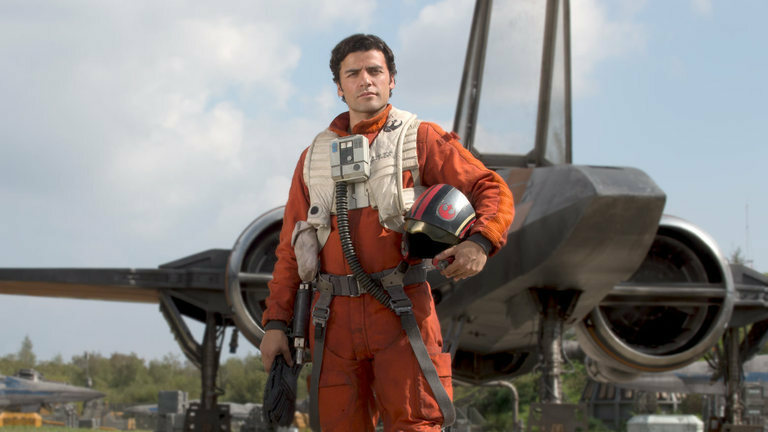 Although he’s not my favorite character, I do hope he comes back to the Resistance and his family. Han, Leia, and Luke: It was fun to see all of the actors/actress from the originals come back to the screen in Star Wars! It seems like Han and Leia have had some difficulties in their relationship seemingly caused by their son’s temptation followed by his change to the Dark Side. It is clear that they still love each other, however as evidenced by the picture above where he holds her. 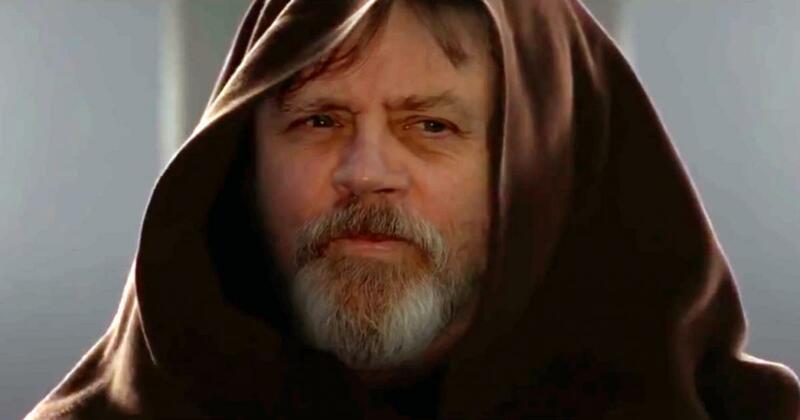 Luke is barely shown in the film though I believe he will likely have a larger role in the next one. Or at least that’s what I’m assuming since Rey will need training with her ability regarding the Force. Overall, I really enjoyed the film. 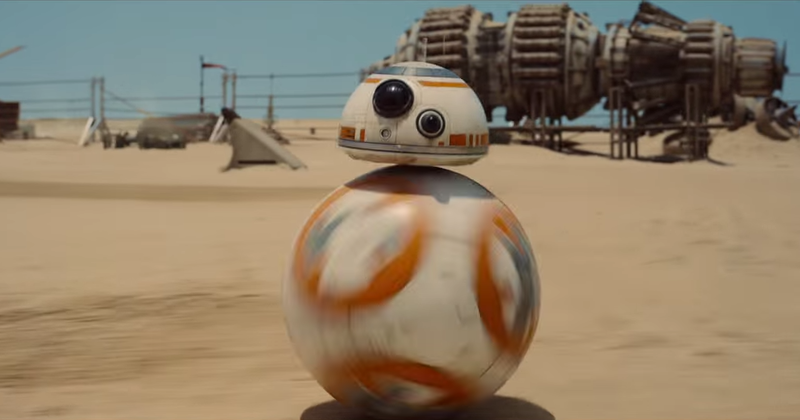 BB-8 was a great addition to C3-PO and R2-D2 with his playful personality and rolling body. 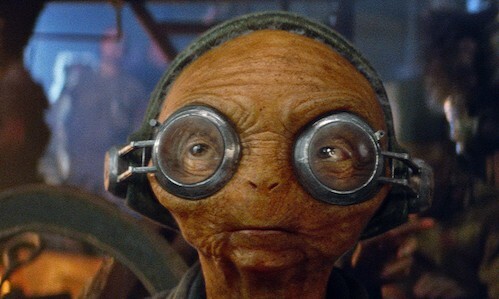 I really liked Maz Kanata with her quirkiness and wisdom. But what about y’all? What did you think of the characters and movie overall? Let me know in the comments!